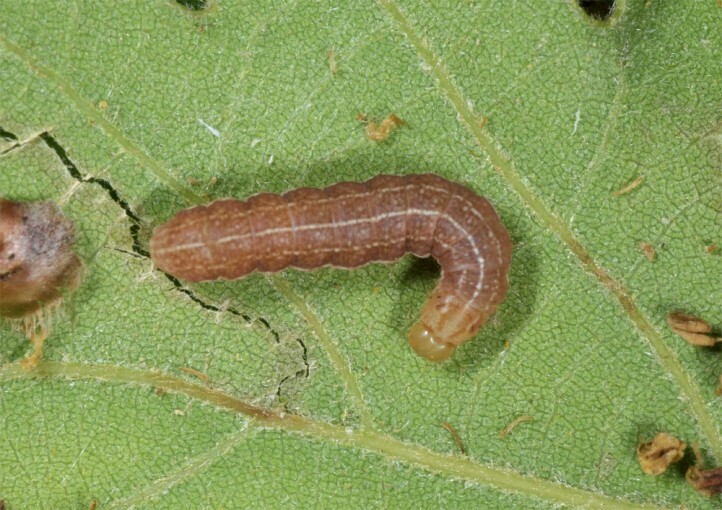 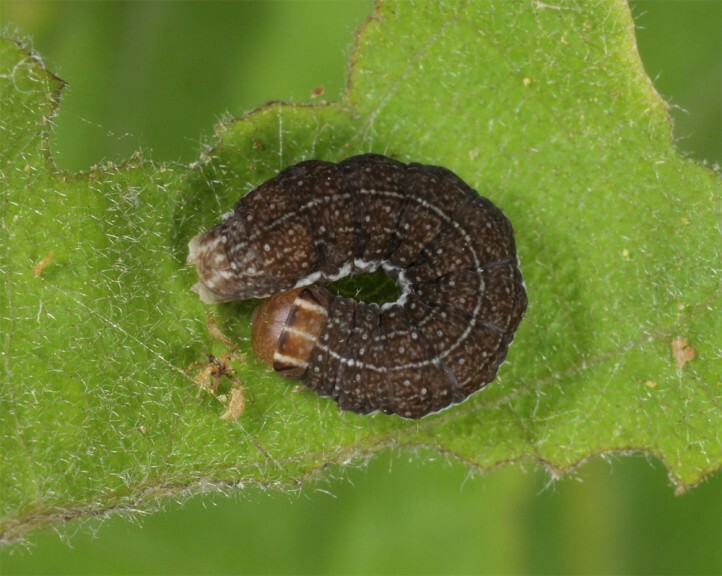 Young larvae feed on buds, flowers and young leaves of Quercus (oak), older ones are supposed to change into the herb layer in most cases. 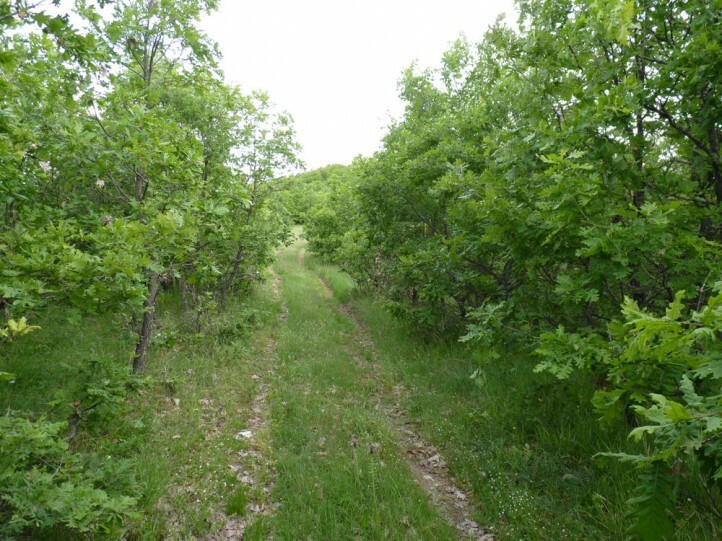 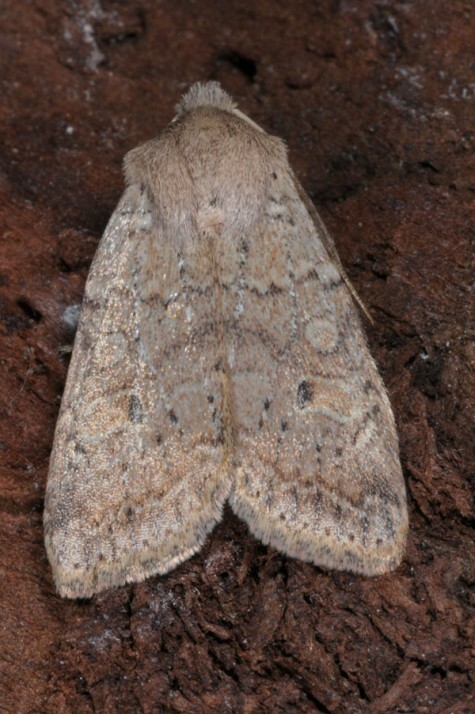 Agrochola laevis inhabits dry and warm oak woodland. 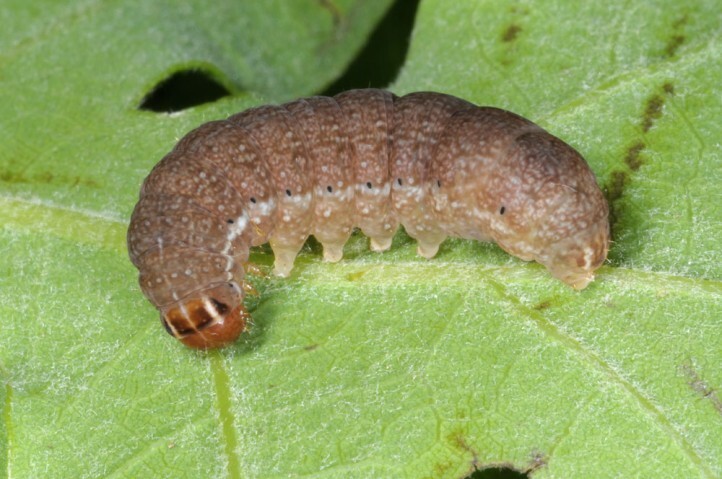 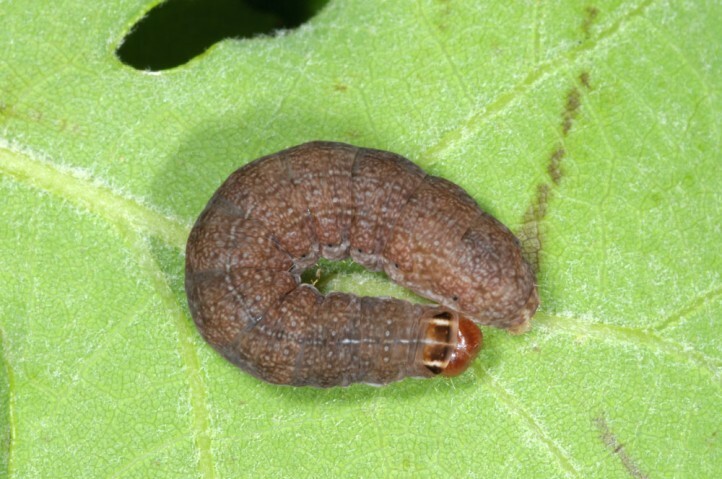 I recorded the larvae quite numerously on Quercus frainetto (beating method) in Greek Pindos mountains near Grevena. 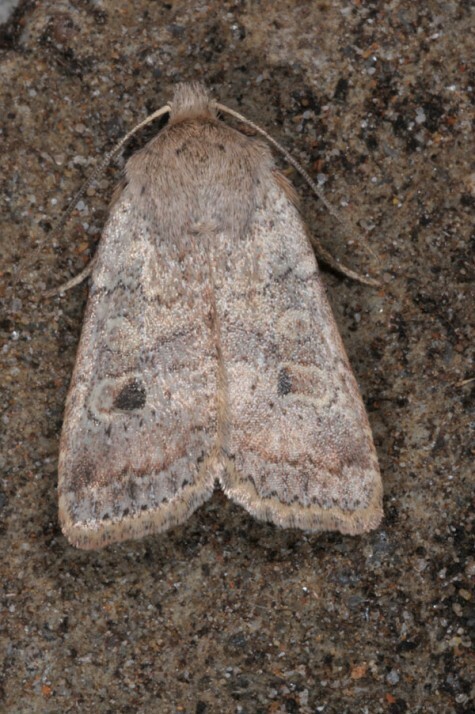 The moths occur in autumn (September to November) and larvae develop in spring (April to June). 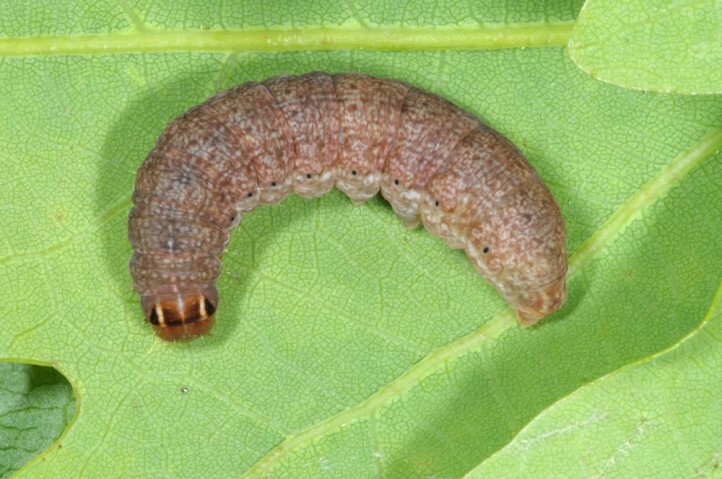 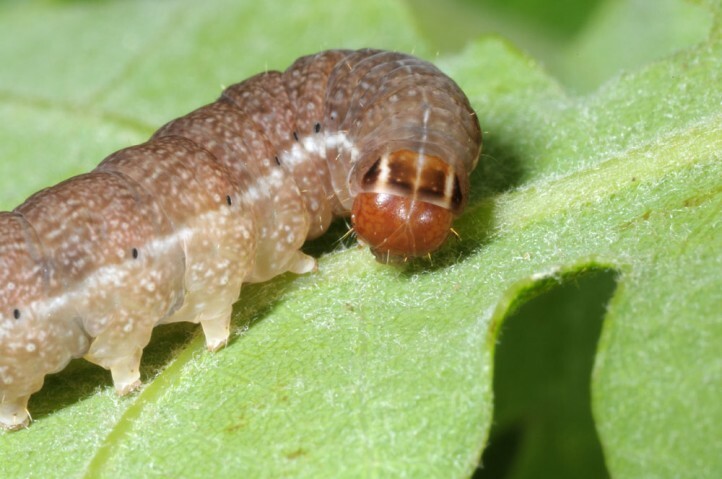 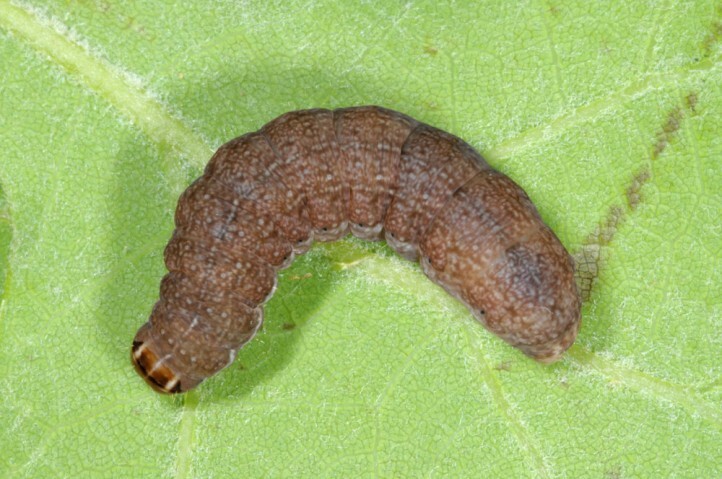 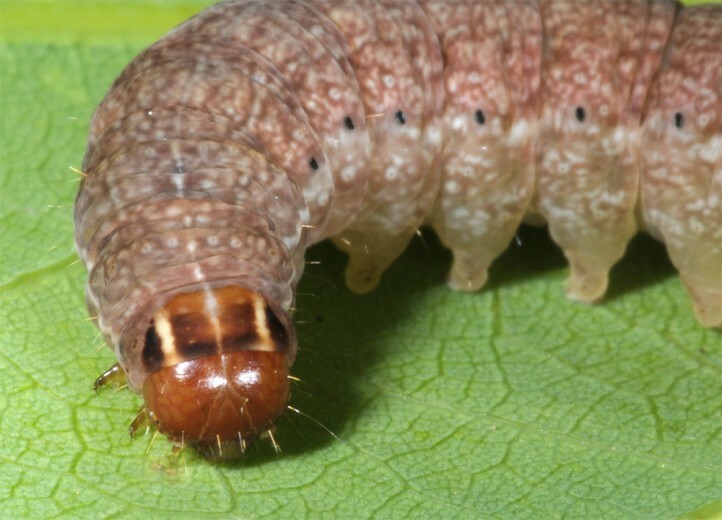 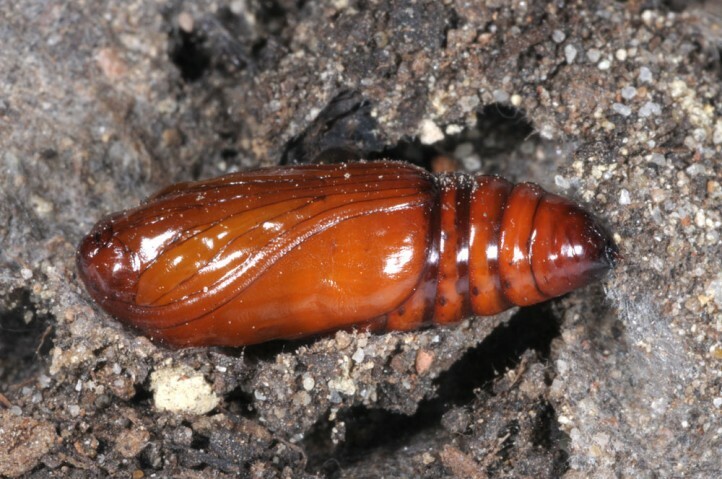 Best time to beat larvae is usually early May. 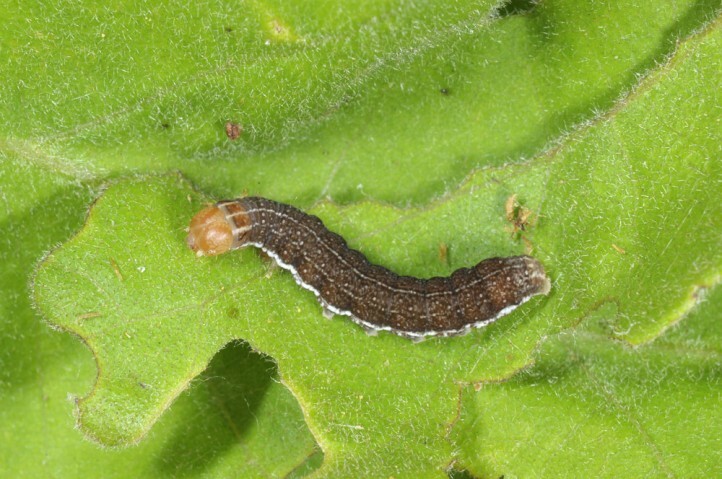 Agrochola laevis is heavily endangered north of the Alps. 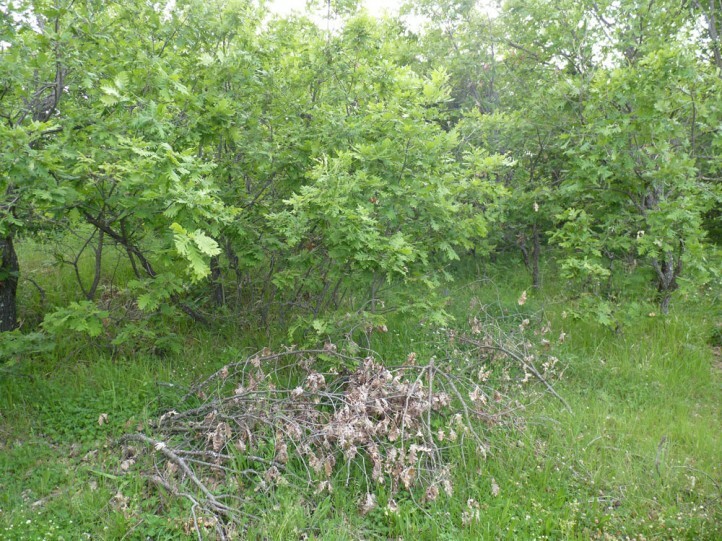 Main reason is the decline of oak woodlands due to dark forest management with conifers (spruce), beech, maple or hornbeam without clearcuts for oak reproduction and abandonment of traditional woodland management forms (coppice, grazing in woodlands). 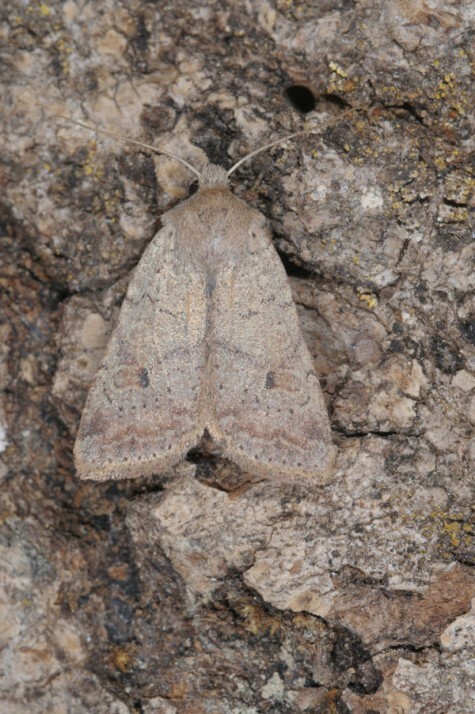 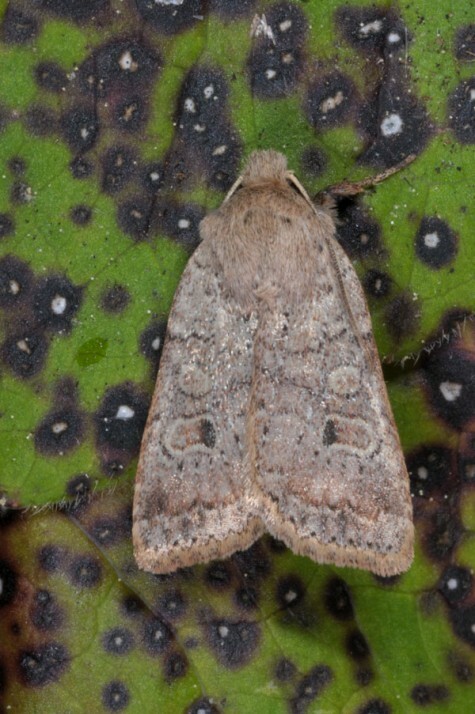 Agrochola laevis occurs locally in southern and central Europe. 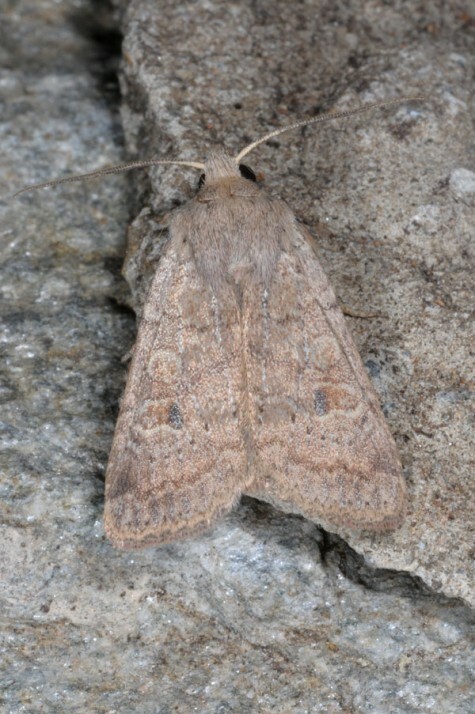 It is also found in Asia Minor.